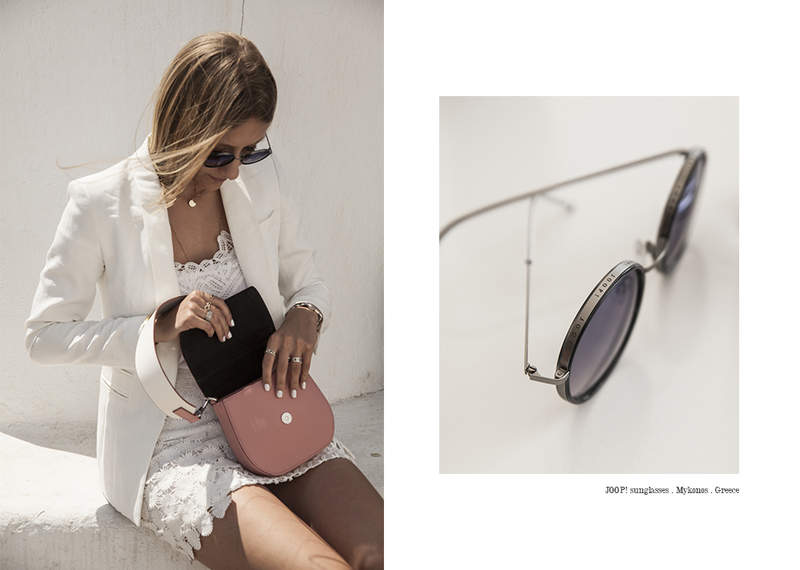 A d v e r t i s e m e n t | When it comes to accessoires, I prefer to have more basic kinda clothes that I can combine with eye catching bags, shoes and sunglasses. You all know that I am a huge sunglasses addict and when I spot little details like for example the Logo on top of the Joop! sunglasses, I am all yours. You probably know that I’ve been working with Joop! for a long time now and I love the vibe behind the brand. 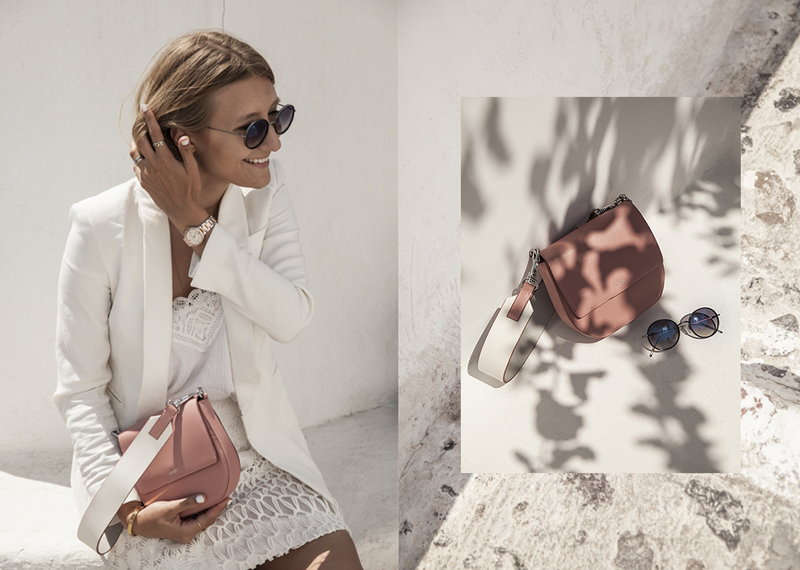 I love that they are classy after all but improve their high quality products with modern shapes like the round bag and the round ‘more hippie’ sunglasses. 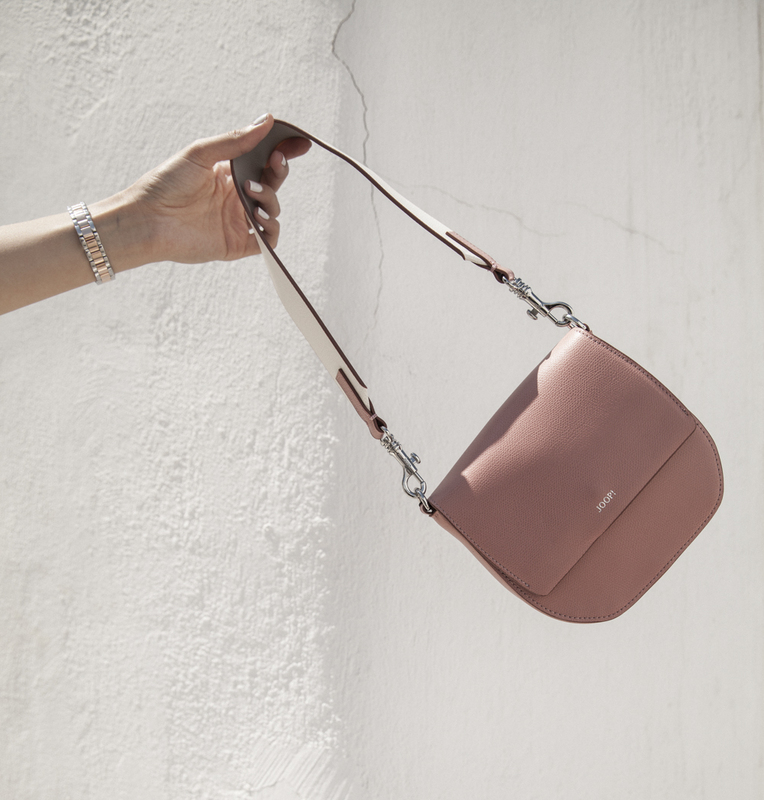 I am wearing their bag model ‘Rhea’ which also comes in grey and is super easy to combine with everything. 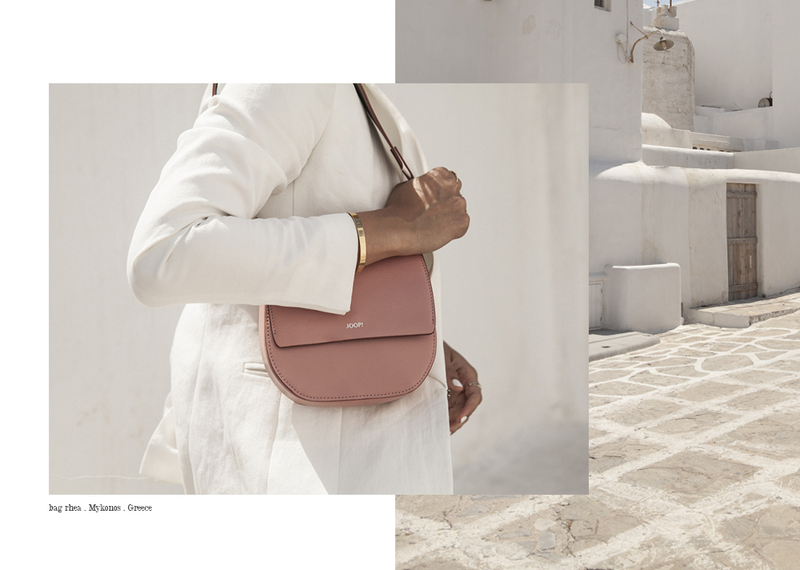 I hope you like the photos we shot in Mykonos and I would love to hear what you think!